Whether your little girl is the perfect princess or a terrific tomboy, she deserves to have a memorable birthday that is as unique and special as she is. From mobile spa services to princess entertainers, KidsParties.Party has done the hard work for you and found some of the best themed entertainers and services for girls birthday parties in California. 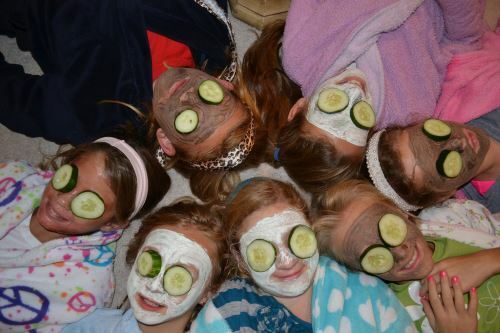 Want to host a spa party at home for your daughter? Scroll below to find out how. If you’re not up for turning your living room into a miniature girl’s day spa, KidsParties.Party features entertainment services in California that specialize in parties for girls of all ages.